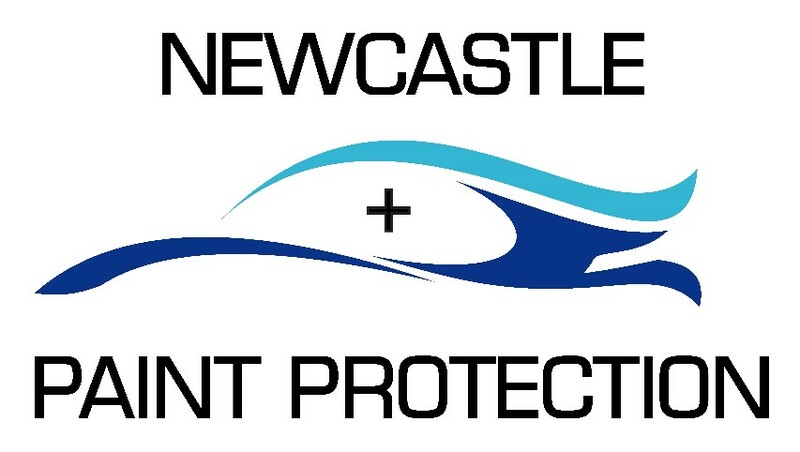 Once this has been performed the true condition of the vehicles paint will be revealed. The customer is contacted with an exact quote for approval to proceed. eg: the vehicle may have 20+ scratches that need sanding and repair - the customer decides they can live with the scratches and keep their money - We're fine with that & understand need vs. want vs. affordability all too well. 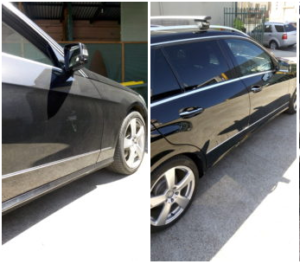 We also come across areas of vehicles that need a section resprayed or the paint is too weak to handle polishing... We don't just proceed anyway - Initial price is set - loose quote provided - customer has final say before further work begins/after receiving exact quote. 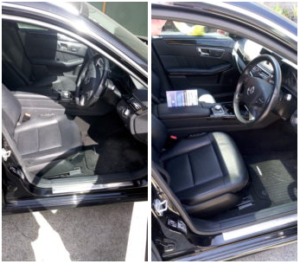 Average price for a medium vehicle paint correction = $300 ($400 including leather interior, as shown in pics above).